If the phone has a SD card this may work. EASEUS has a free version of their recovery software, I haven't used it but I have used their partition software with good results. Yeah, I was a bit apprehensive posting a response to somebody with only one post. 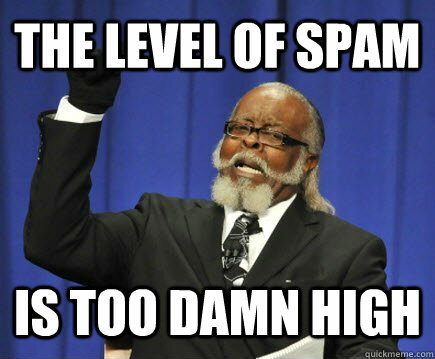 Now that I see all the spam replies, I won't do it again. Last edited by Sparky on Tue Oct 22, 2013 5:00 am, edited 1 time in total. But yeah, fairly certain the OP is the same spammer as the reply's.